It’s always an interesting night when a gig gets shutdown by the police. Last night it was Carnage who over-played his set time by 45 minutes. It was a great lineup with Carnage, Audien and Mayhem on the list. 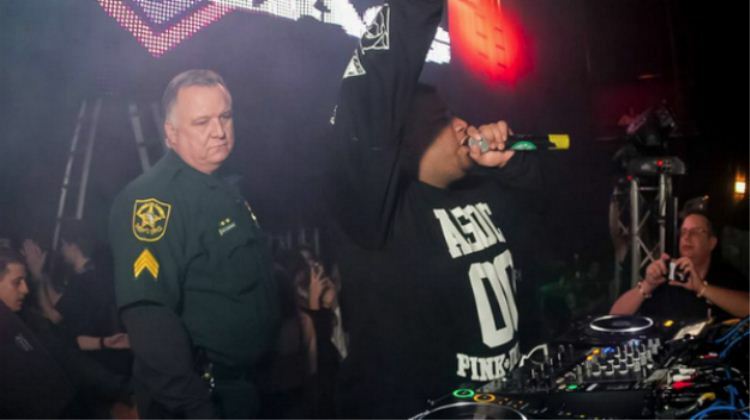 Though Carnage was blessing the Floridians with another 45 minutes of his bangers, the police were not pleased. Eventually after 2 AM the police went in and arrested Carnage for a short while. Here is what the promoter had to say about it. Update: Carnage updated Facebook staying he was not actually arrested.